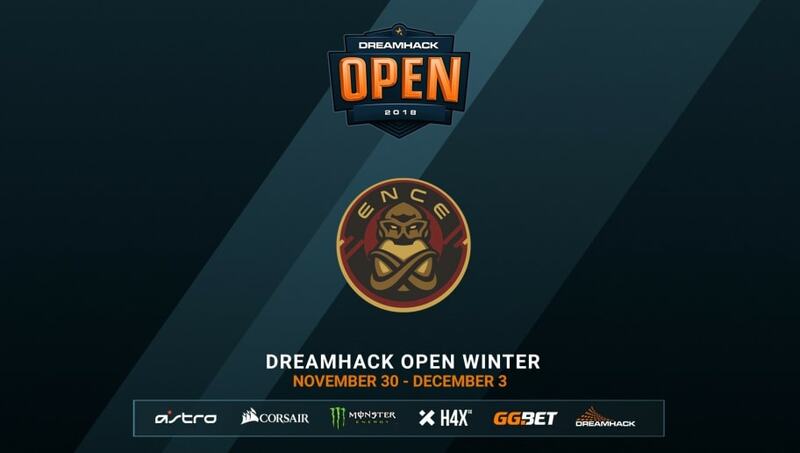 ENCE Esports will attend DreamHack Winter 2018, DreamHack's annual event taking place in Sweden. We got some Finns coming to Sweden! Will it be EZ for @ence in #DHW18?! Get some tickets to see them! The tournament is set to run from Nov. 30 to Dec. 3 and will feature eight Counter-Strike: Global Offensive teams from around the world. Six teams will receive invitations and two teams will earn their spot through online qualifiers. As of now, the invited teams include G2 Esports, OpTic Gaming, compLexity Gaming, and ENCE Esports. x6tence Galaxy qualified through the European Qualifier and Bravado Gaming qualified through the North American qualifier, meaning there are only two spots that are yet to be filled. The tournament will take place in Jönköping Sweden and will have a variety of events for fans, including a bring your own computer tournament, talent show, and LAN lounge. Tickets are now on sale, with event passes available for 600 Swedish Krona, or around $66.